Reebok‘s roots run deep, starting back in 1890 Joseph William Foster was one of the first to design the a Spiked Running shoe. By 1895 Joseph William Foster was making shoes by hand for the best runners in the area. J.W. 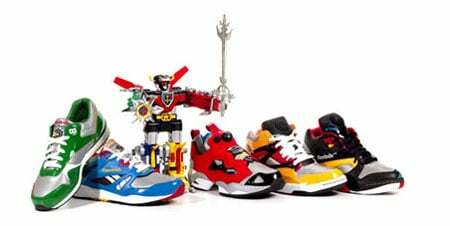 Williams two grandsons created a sister company called Reebok, which originated in the UK. Reebok was actually named after a African Gazelle. In 1978 Paul Fireman, a partner in sporting goods distributorship found Reebok at a international trade show. Three years later, Paul Fireman had bought Reebok and brought it to the American market and by 1981 Reebok earned over $1.5 million in sales. In 1982 Reebok introduced the first athletic sneaker designed for women, The Freestyle which is the number 1 selling shoe in Reebok history. The Reebok line would focus on three growing trend aspects, exercise, increasing number of women involved in sports and street culture/casual wear. 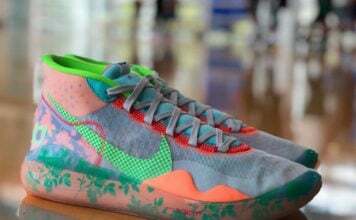 By the late 1980s, Reebok has grown into a respectable sneaker company but they would continue to grow by introducing new technologies. 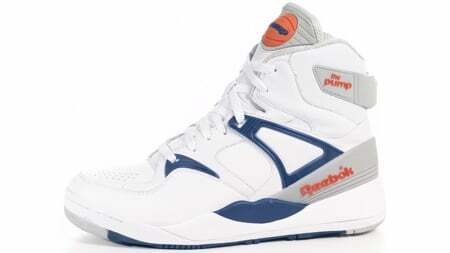 At the time, Reebok brought out the Pump. To this day Reebok brings out new technology like DMX and Hexalite. By the late 1990s Reebok has introduced new Athletic heroes to the brand which included Allen Iverson and Venus Williams. As well, Reebok would make history by signing rapper Jay-Z to the label and creating the S. Carter.